Men deserve to use skincare products that use organic ingredients to cleanse, hydrate, nourish, and protect their skin with each wash. My own husband deals with dry, flaky skin around the areas where his facial hair grows, and I don’t always want him in my washes and lotions! 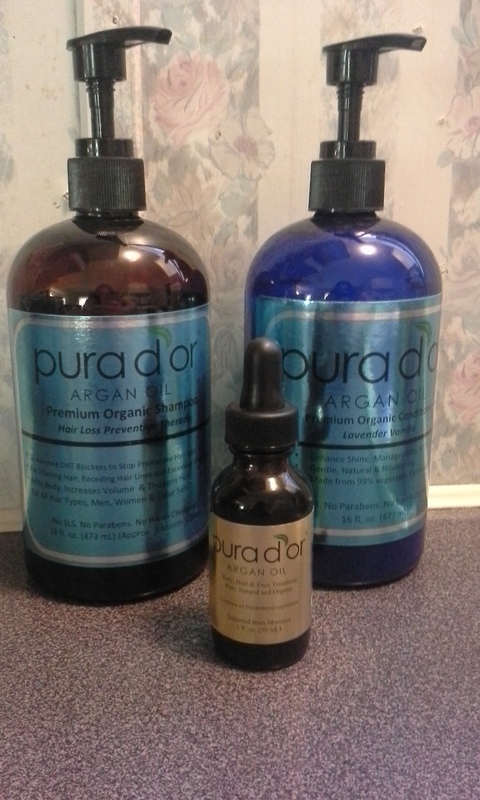 That is why ERA Organics has created a line of skincare product for men. Many common skin care ingredients are found to cause serious damage like premature aging, eczema and even cancer. 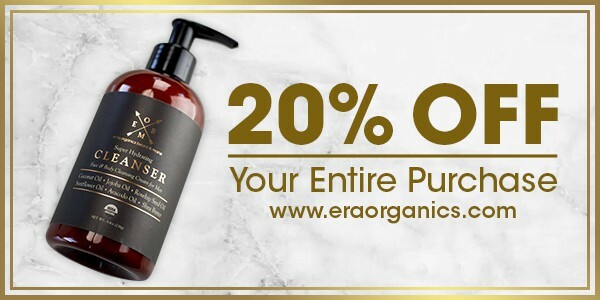 This ERA Organics has formulated a premium USDA organic cleanser that doesn’t just wash your skin, but soothes and protects it as well. Premium Moisturizing Face and Body Wash For Oily, Dry and Sensitive Skin. It includes organic ingredients to cleanse, hydrate, nourish, and protect your skin with each wash. This is a sulfate free cleaner. Enjoy a close, smooth shave while getting healthier skin with this extra moisturizing men’s shave soap. 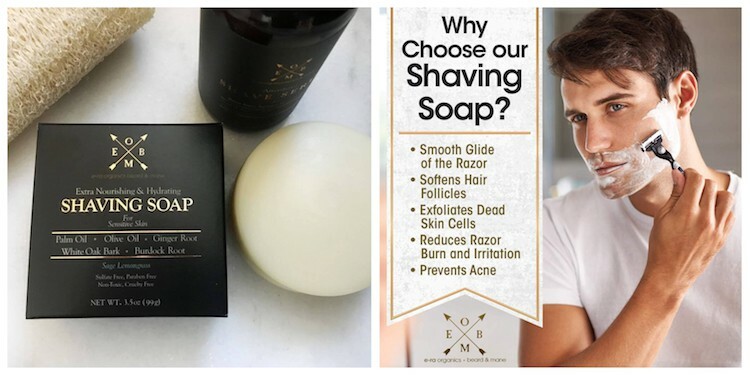 This super robust shave soap bar that not only helps your razor glide smoothly over your skin, but also works to nourish, hydrate and strengthen your skin with every shave. Say goodbye to rough shaves, dry skin, ingrown hairs, irritation and breakouts! 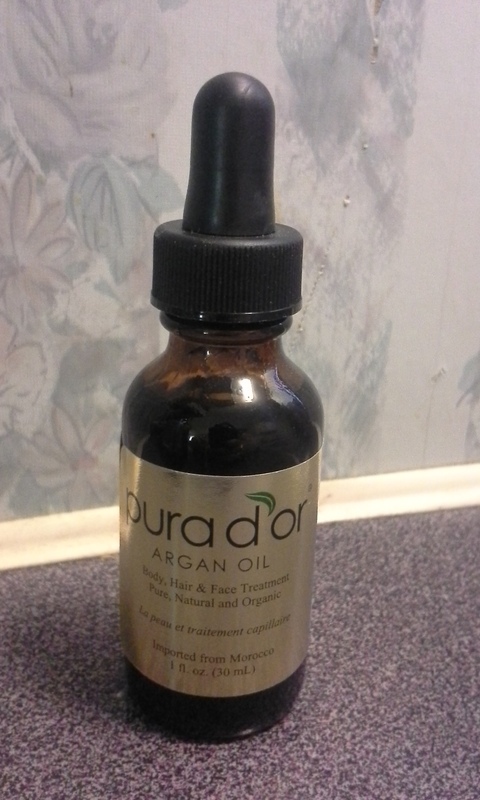 If you are ready to add this to your skincare routine click the links below and use coupon DINERO20 to save 20% off your order. 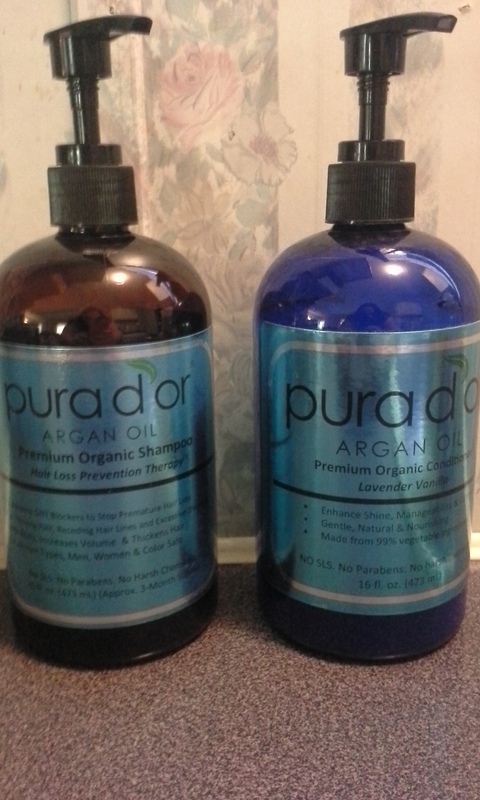 I have been using these products from Era Organics for a few weeks now and I can say they are working great for me! I love the face cream in particular. It clears my skin while keeping it soft. And I much prefer using tea tree oil to medicinal ingredients. 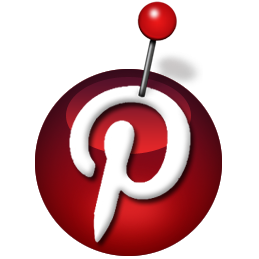 It is becoming popular to help things like acne, clean your scalp, a household cleaner, and more. Era Organics has created a face cleaner and cream that is balanced, healthier and can clear your skin without harsh chemicals. 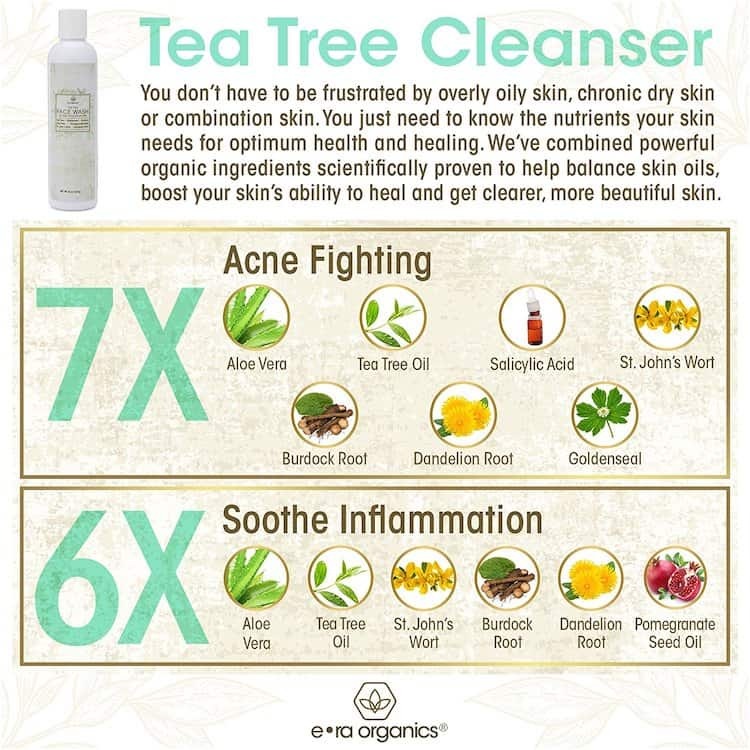 Introducing Era Organics Tea Tree Oil Cleanser made for oily, acne prone skin with 7 natural acne-fighting ingredients in one bottle. Their pH balanced face and body wash is made for men, women and teens looking to fight pimples, back acne and oily skin with natural and organic ingredients proven to cleanse pores, reduce blemishes, soothe inflammation and reduce redness. Wash away excess oils, dirt, build-up and dead skin cells while nourishing the skin. Naturally antimicrobial to kill acne-cause bacteria. Moisturize to the base of the skin while boosting its ability to heal and recover. Soften your skin while improving skin texture for balanced, more supple complexion. Get Clearer, Healthier Skin You Can Be Proud Of or Your Money Back! As a family owned company, results are everything. They take customer service and satisfaction quite seriously. That’s why they have a “Love Your Skin or Your Money Back” 60-day money back guarantee. Buy now with confidence and see what nature can do for you. Whether You’re Fighting Acne, Oily Skin, Rosacea or Chronic Dry Skin – get healthier, smoother skin thanks to one of the most robust natural facial cleanser formulas on the market. 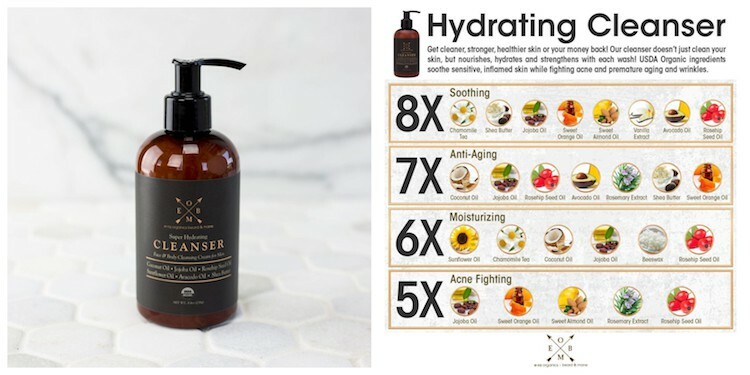 Don’t Just Wash Your Face & Body – cleanse, soothe and nourish your skin thanks to powerful ingredients your skin will love, including: tea tree oil, goldenseal, burdock root, aloe vera, pomegranate seed oil, st. john’s wort and dandelion root. It is safe and effective. The sulfate free cleanser is made with natural and organic, food-grade ingredients. Wash with confidence without chemicals, toxins, paraben free, perfume free and SLS free. Cruelty free, made in the USA. Fight pimples, blackheads and breakouts in minutes a day. 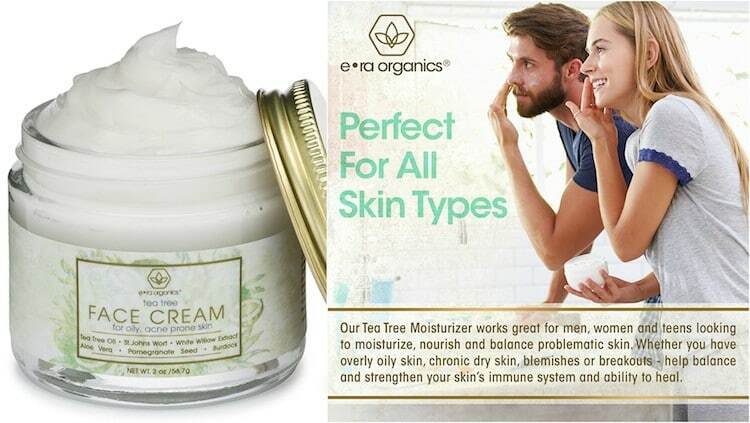 ERA Organics Tea Tree Oil Face Cleanser moisturizing facial cleanser is made for all skin types to help balance oils, reduce redness, nourish to the base of your skin and help fight acne causing bacteria. Extra Strength Nourishing Formula- Most acne treatments are too harsh on the skin, leading to irritation, redness or dry skin. This facial cream is formulated to soothe, nourish and hydrate oily skin, dry skin or combination skin. Perfect for men, women and teens! It has ingredients your skin will love. They combine powerful natural and organic ingredients to nourish and balance the skin, including: St. John’s Wort, Pomegranate Seed Oil, Salicylic, Zinc, Burdock Root, Dandelion Root & Goldenseal. The natural face moisturizer is non comedogenic, cruelty free and vegan friendly. To make sure people with sensitive skin can use it, it’s also paraben free, non-toxic, no hormone disruptors and gentle – yet effective. Now for the giveaway! 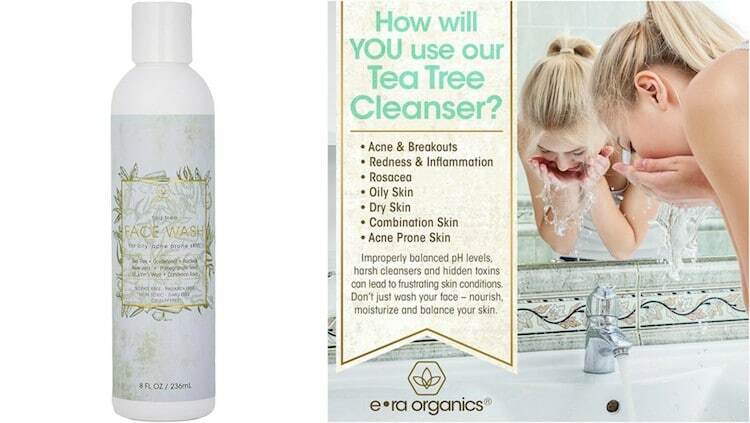 There will be 2 winners – each winner will receive the ERA Organics Tea Tree Oil Face Cleanser and Face Cream. This giveaway is open to residents of the US only. It will end on 3/1/18 at 11:59pm EST. Good Luck! ERA Organics is responsible for fulfilling the prize. **DISCLAIMER: I was sent these products by the manufacturer in exchange for an honest review. My thoughts and opinions are my own and were not influenced by this fact. It might not be as lofty a goal as some people’s, but I decided one of my 2018 goals would be to start a detailed skin care regimen and keep it up, twice a day. This proved to not only be something I enjoy doing, but something I am really getting into–I’ve spent more money on masks and moisturizers in the last two months than I have in my whole life! I really believe that targeted skincare makes a difference, and that is why I use differing products depending on the day and the needs of my skin on that particular day. Even though I am in my 30’s now, I still get occasional breakouts. I cannot use the same cleansers as I did when I was a teen. I need something that will keep my skin clear, but also make sure it’s not dried out. 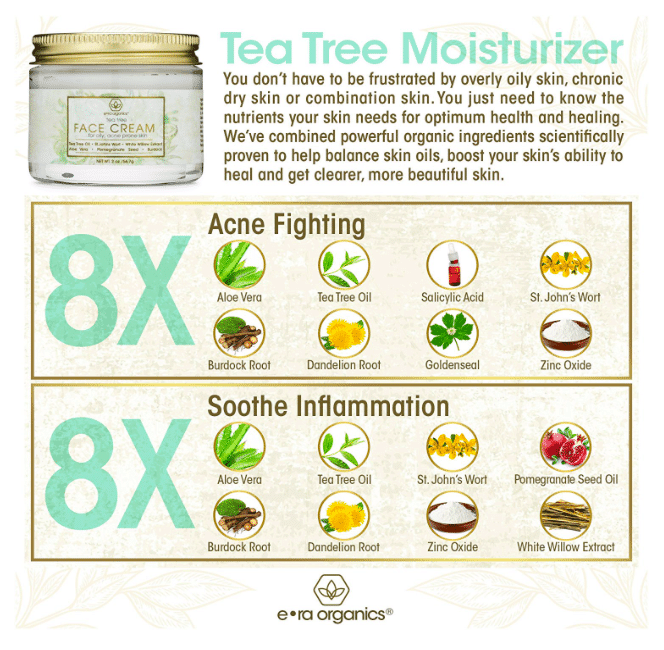 That’s why I like Era Organics Tea Tree Oil Cleanser and Face Cream. The Tea Tree Oil cleanser is a creamy, smooth wash that goes a long way even though it’s not a foaming formula. I liked that while massaging it into my skin it felt silky, and did not leave my face feeling stripped after it was rinsed off. After only a couple days of use the spots I already had were clearing up. My favorite of the two products is the Tea Tree Oil Face Cream. It’s a thick moisturizer, which I especially love in these winter months, because my skin gets dry patches when the cold winds start blowing. 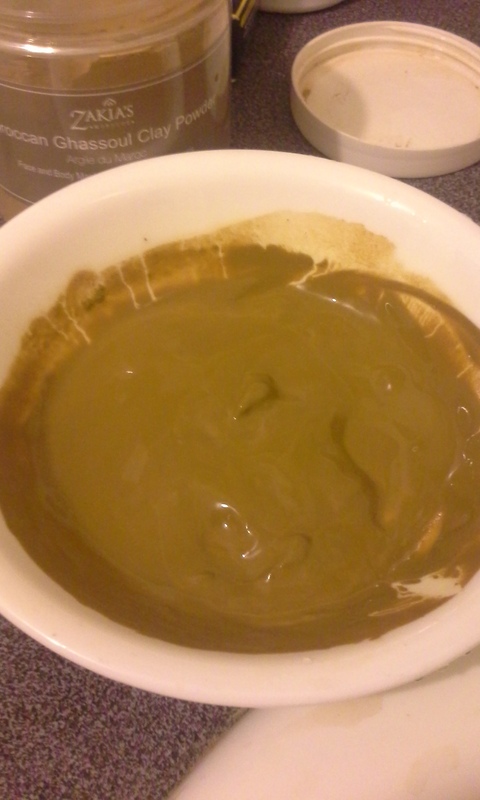 The base is coconut oil which is immediately apparent. This cream also has a much stronger smell of tea tree oil than the cleanser does, so be aware of that. 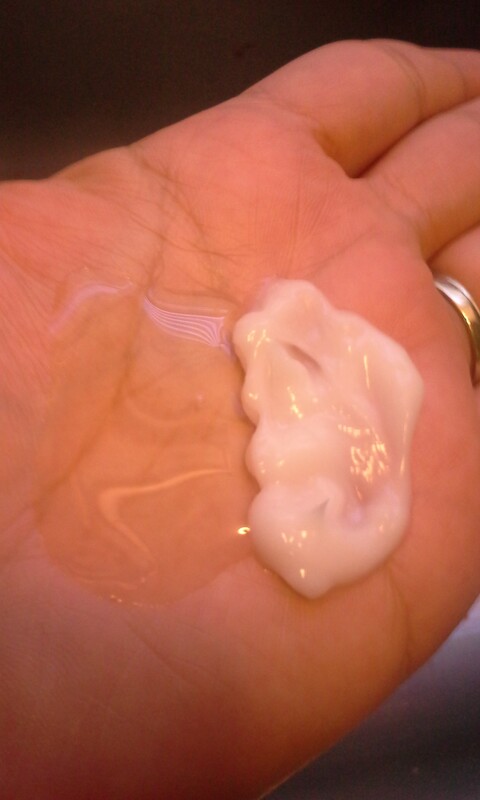 With all that being said, this was a fantastic moisturizer for me! I put it on at night since it’s such a thick formula, and in the morning my skin was still dewy and soft. 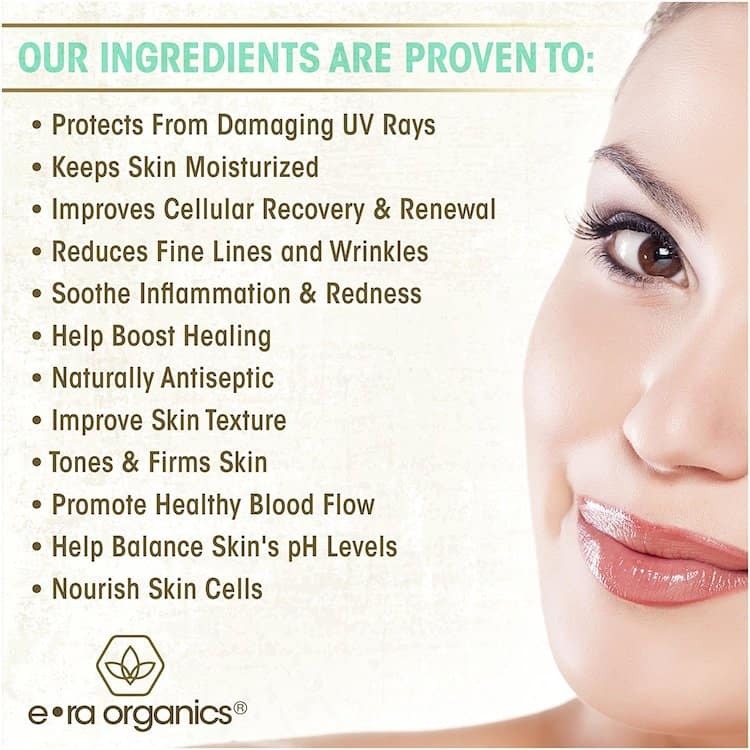 Era Organics products are all made with natural and organic ingredients such as herb and flower extracts and moisturizing oils and butters. They can be found on Amazon and I believe they are reasonably priced for the performance they offer. So Christmas will be here in FOUR short days. If you haven’t finished shopping, you might be wondering if it’s worth it to fight the crowds, to have to drag your kids around the mall, or to take the chance with sometimes unreliable overnight shipping. Today I would like to let you in on a gift shopping idea you might not be familiar with. And chances are, you can shop right in your neighborhood. Do you have a Mary Kay lady? Here in central Louisiana, my friend Jennifer Dupont is a Mary Kay consultant, and she has opened my eyes to the new direction this company is taking! Instead of tired old pink lipsticks and basic skin products, you should now think of Mary Kay as a hub for all your premium makeup and advanced skin care needs. Parties are jovial and have a spa-like vibe. Who doesn’t want a mini facial while hanging out with their friends? In addition to such on trend items as charcoal masks, your consultant has tons of ideas for gifts and even pre-made bundles that will make your gift giving beyond easy. The cool thing about giving Mary Kay for the holidays is that most of the time, you don’t have to wait. Many consultants keep a large stock on hand and can deliver your purchase within a day or so. And if you’re absolutely at a loss for what to give, you can always get a gift certificate! Mary Kay has a ton of items for $25 or under, so your gift certificate will go a long way. If you don’t need to give a gift, but just want to freshen up your own look, your consultant can help you with that too. Mary Kay has everything from brow gel to lip gloss to liquid and powder foundations, and your consultant would love to help you find the shade that’s perfect for you. No matter what you need for your beauty and skin care needs, there’s a chance that Mary Kay has a product that can help you! And there are also lines for the guys, body and skin care. 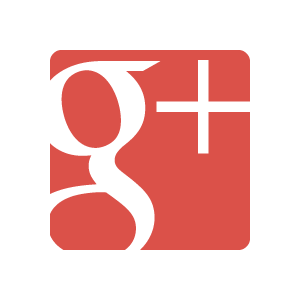 If you don’t have a consultant of your own, I would love to recommend Jennifer! Although she might not be near to you, she can ship items. Jennifer is friendly and loves to meet new people. For all of your Mary Kay needs, check her out here. 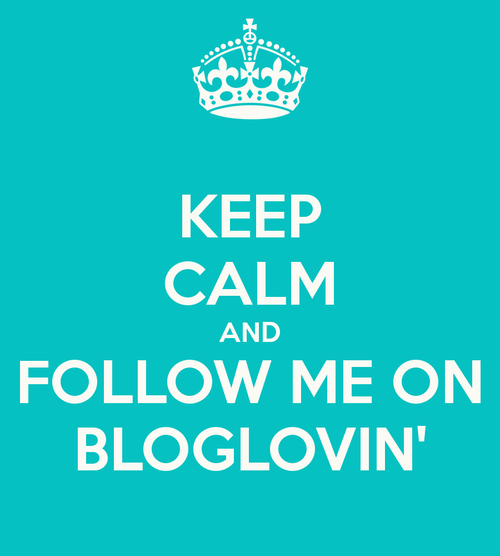 **DISCLAIMER: I do not sell Mary Kay nor was I paid for this post! I am helping out my friend and I have found that Mary Kay makeup works for me! In the summer, nearly everyone has an issue with their skin. 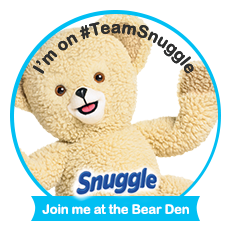 For me, no matter if I wash twice a day, my skin will quickly get oily and my pores clogged. I am a huge fan of facial masks, no matter what the season, so I was excited to try out a mask you can DIY: Zakia’s Morocco Moroccan Ghassoul Clay Mask. A weekly mask with natural and organic clay from deep inside the Ancient Atlas Mountains of Morocco are the perfect skin treatment for cleaning, detoxifying, toning and rejuvenating. A facial mask treatment made from Ghassoul clay can be relaxing and give your skin a new healthy glow. Ghassoul clay’s most impressive properties in skin improvement are its capacity of absorption and adsorption due to its high level of ion exchange. Ghassoul is a mineral rich, light brown clay that blends extremely well with water making its application to the face and skin a smooth and delightful experience. Use on skin and hair – it even makes for a fabulous shampoo; mix a small amount of powder in your favorite shampoo – wash and rinse. Super cleansing! What is so cool about this mask is not only can you mix it to your own specifications, you can use it in several different ways! 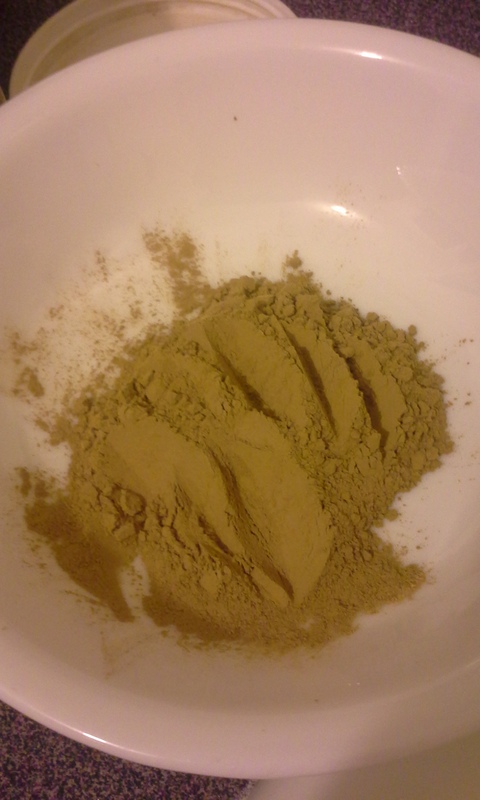 I first used the powder itself, mixed with water, to make a facial mask. The clay itself doesn’t have any scent to speak of, so that should appeal to those with more sensitive skin. The recommended instructions call for one part clay to be mixed with five parts water, but for my preference I found this to be way, way too thin. 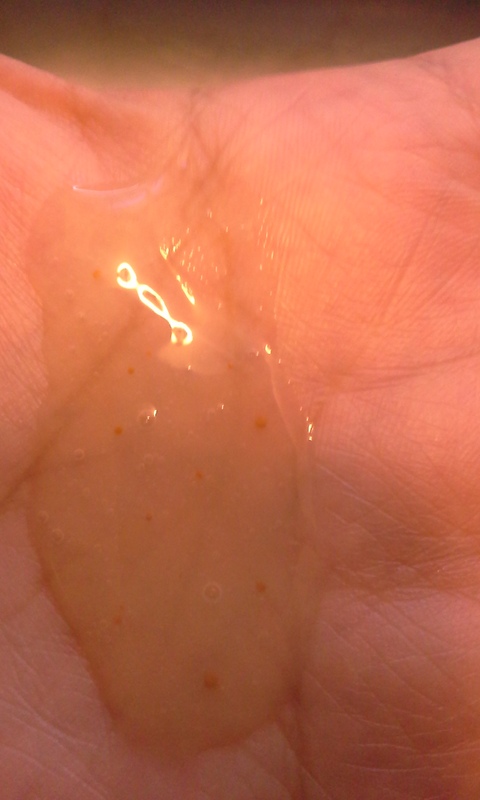 The photo above shows one heaping tablespoon of Moroccan Ghassoul Clay combined with two tablespoons of water. This made more than enough to completely cover my entire face. 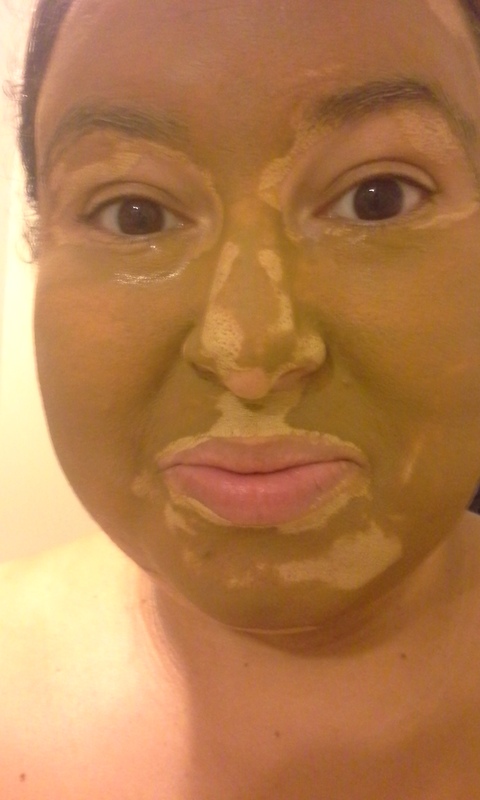 The mask, even when nearly dry, was really easy to wash off–I didn’t need the help of a washcloth at all! I could immediately feel the results of the clay working on my pores; my skin felt tighter, more radiant, and refreshingly clean. I also had enough of the mask left to add to my regular shampoo and use to wash my hair. My hair definitely felt squeaky clean, but I would use extra conditioner as the clay may strip your hair of its’ natural protective oils. I loved being in control of mixing my own beauty product. 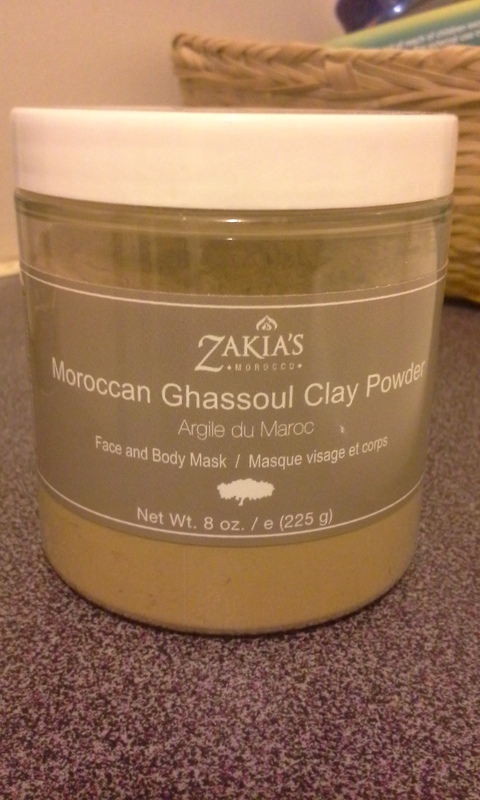 I can’t wait to make an even larger batch of Zakia’s Morocco Moroccan Ghassoul Clay Mask to use on other parts of my body! Zakia’s Morocco is offering my readers a special discount in their purchase! Visit www.zakiasmorocco.com and enter code ZMBLOG-208 at checkout to save 20%. Even better–the Moroccan Ghassoul Clay Mask is on sale right now! 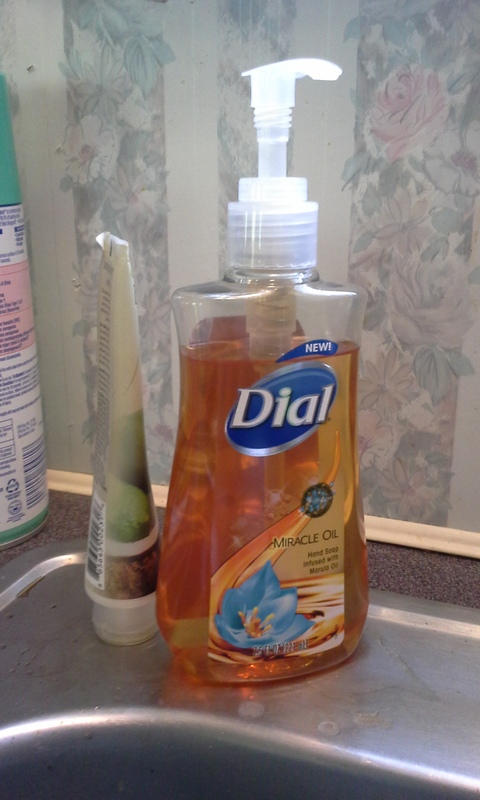 If you regularly follow my blog, then you’ll know that I recently posted a review of Dial Miracle Oil Body Wash. Today I’m going to introduce you to another Miracle Oil product: Dial Liquid Hand Soap with Marula Oil! The Miracle Oil Hand soap is made with the same Marula Oil as the body wash. Marula Oil is added to nourish and deeply hydrate your skin while protecting it from skin-damaging free radicals. The soap is definitely moisturizing and you will feel a difference in your hands after the first wash. My favorite thing about this soap is its’ scent, which is not too flowery and is perfect for my husband and son. 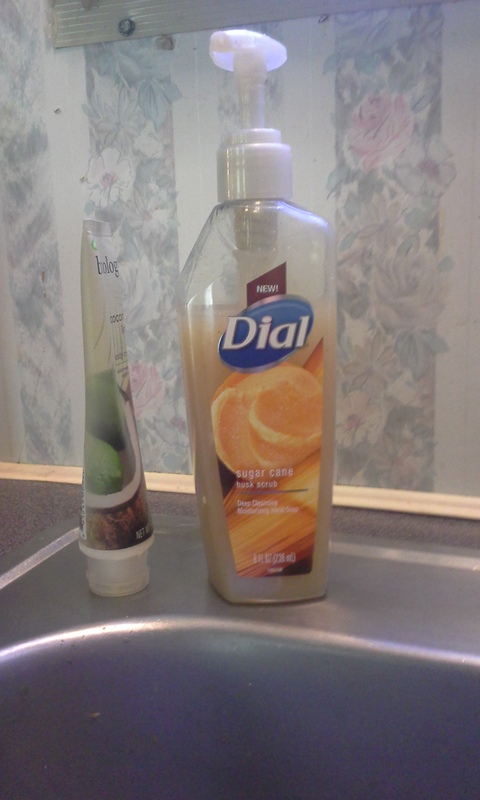 A lot of times a hand soap may be overly perfumed and my guys deem it “too girly” to wash their hands with! 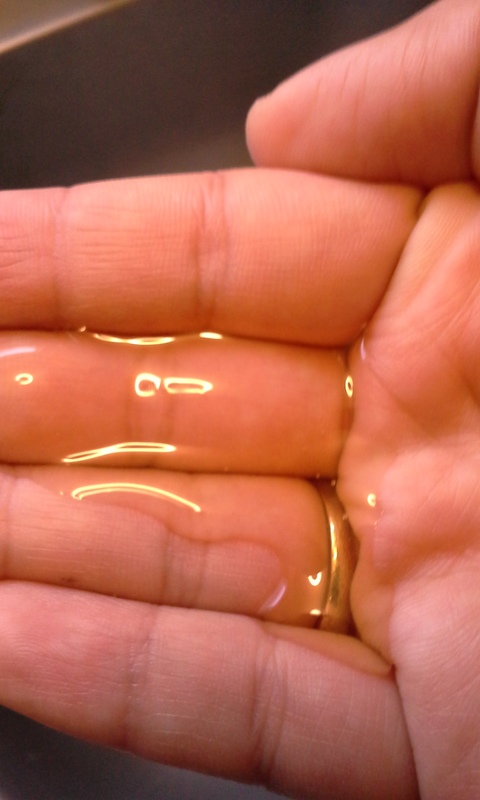 Dial Miracle Oil Liquid Soap is just what your hands need to recover from the harsh winter weather. Treat your hands and your body with nourishing Marula Oil! For more info on Dial products, visit the Dial Website or Facebook page. I’m so excited to present to you a new variety in Dial’s Deep Cleansing Soap line: Sugar Cane Husk Scrub! With a creamy sweet scent inspired by fresh cut sugar cane, this premium formula with gentle micro scrubbers cleanses deeply while moisturizing and smoothing skin. You can see a close up of the tiny scrubbers here! We love to use the Dial Deep Cleansing varieties to get strong smells off our our hands–usually from food preparation. The soap lathers up very richly, and the scent is just enough–not overpowering, but enough to leave a light trace on your hands after they’ve been washed. My husband used the Sugar Cane Husk soap after getting his hands all yucky peeling and deveining shrimp. He washed his hands afterwards with a couple of pumps of this soap, and the fishy smell was gone! Dial soap is a staple in our household, and we are definitely adding the Sugar Cane Husk Soap to our rotation. 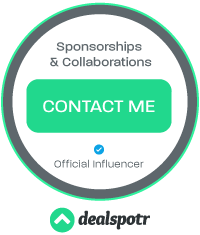 To find out more about this or other Dial products, visit their website or Facebook page. Many years ago, I used to go to a hairdresser who used an amazing shampoo when she washed my hair. It made my scalp tingle, and smelled spectacular too! When I asked what she was using, I learned that it was a salon grade shampoo and conditioner containing tea tree oil! Ever since, I have been on lookout for products containing tea tree oil. There aren’t a ton, but I am excited to say that thanks to Apothecary Extracts, I can now create my own beauty recipes! 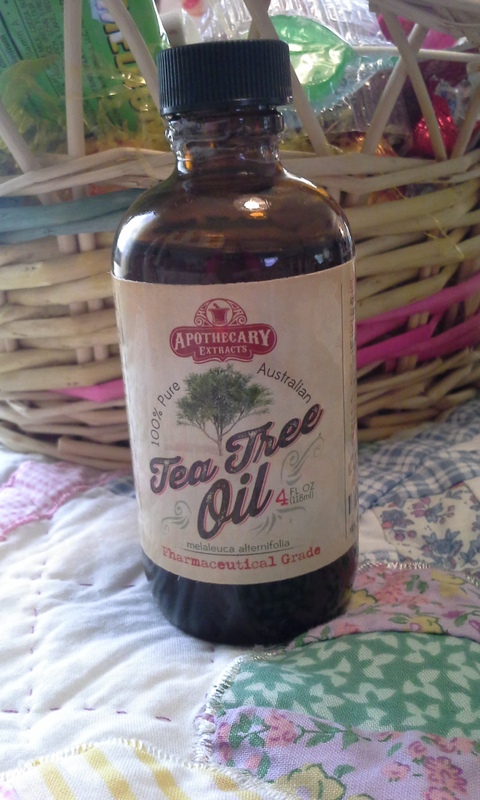 Apothecary Extracts 100% Pure Tea Tree Oil comes in a huge 4 oz size. I am so excited at the prospect of everything I will be able to make…and when you purchase the oil, Apothecary Extracts will send you an ebook containing over 50 uses for your new oil! You can use it for everything from facial scrub, to hand wash, to a cold remedy, or acne treatment. 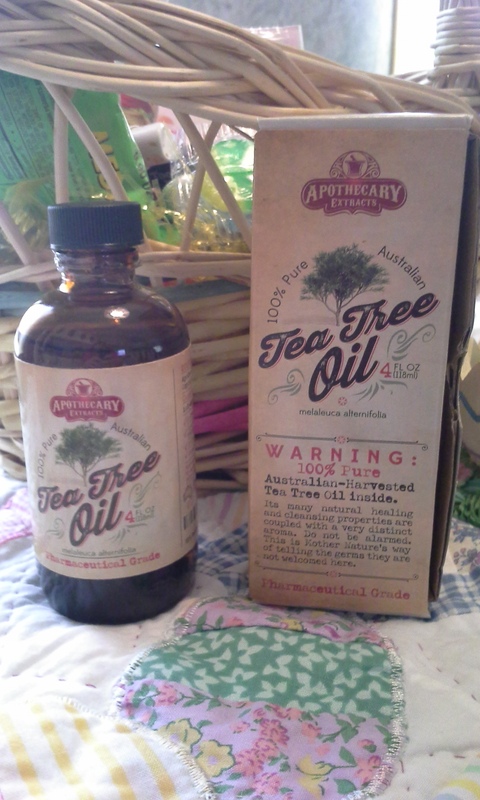 In the few weeks I have had my bottle, I have already found a lot I can do with tea tree oil. I have put drops in the bath to make it soothing and muscle relaxing. I have used it in my vaporizer next to my bed at night, to help relieve serious nasal congestion due to a sinus infection. I have added a few drops to the floor of my shower (only in the corners!) to make it an aromatherapy experience. I have rubbed a bit on my temples when I had a particularly bad headache. Tea tree oil is one of nature’s most versatile gifts, and can be used in almost any way you can think of! Apothecary Extracts 100% tea tree oil is very, very potent, and for most jobs, no more than 10 drops will do what you need it to. That is definitely not much, so I am thinking this huge bottle will last me for a while yet! And when I run out, I will surely be getting more.